Our high yield oat seed sales have started. Our oat seeds are new production. It has high germination ability. 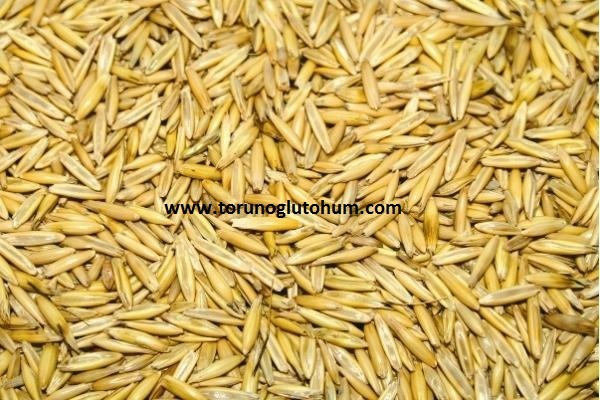 Contact us for oat seed 2017 prices and information about oat seeds for sale.